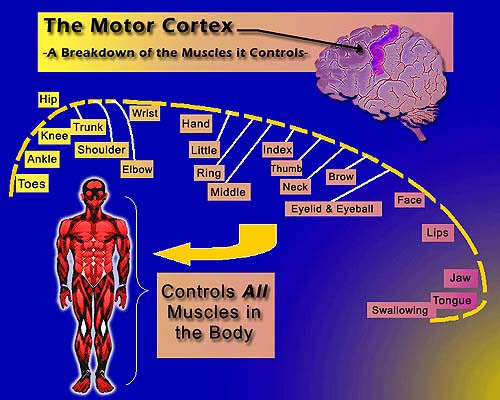 Brain Typing has identified body skill connections consistent with each of the 16 Types. The 16 wirings can be broken down into 4 groups, each group having a preferred or dominant skill. 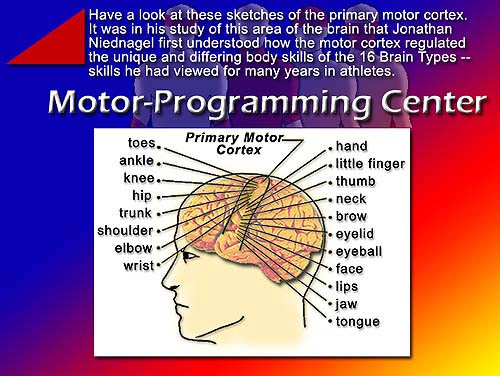 Below is an illustration of the 4 Brain Type groupings and their corresponding motor skill giftedness. For more information please visit our products page.